Skyview Ranch Dental Clinic is compliant with the Alberta Dental Association and College fee guidelines. You can visit the Alberta Dental Association and College website to download and view the full guide. 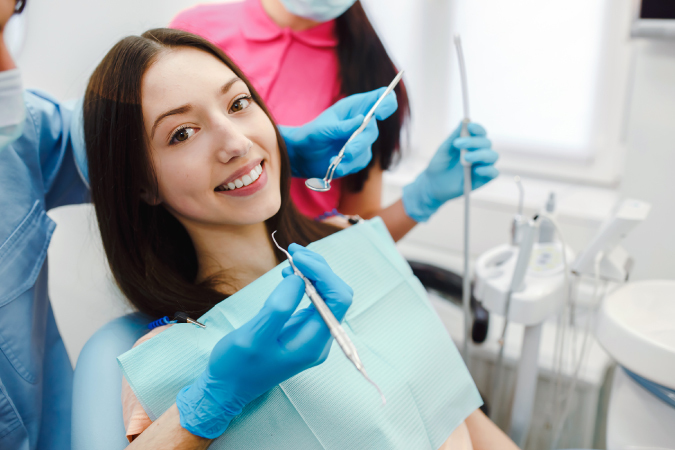 The guide will allow you to know upfront what pricing to expect from your dentist visit. To learn more about changes to dental fees in Alberta, visit the Alberta Government website. Below is an example of the type of pricing you will see at Skyview Ranch Dental Clinic. Contact us to set up an appointment.